QunaSys develops technology that brings out the maximum potential of Quantum Computer and delivers innovation to society. QunaSys is aiming to accelerate the development of the practical application of quantum technology. 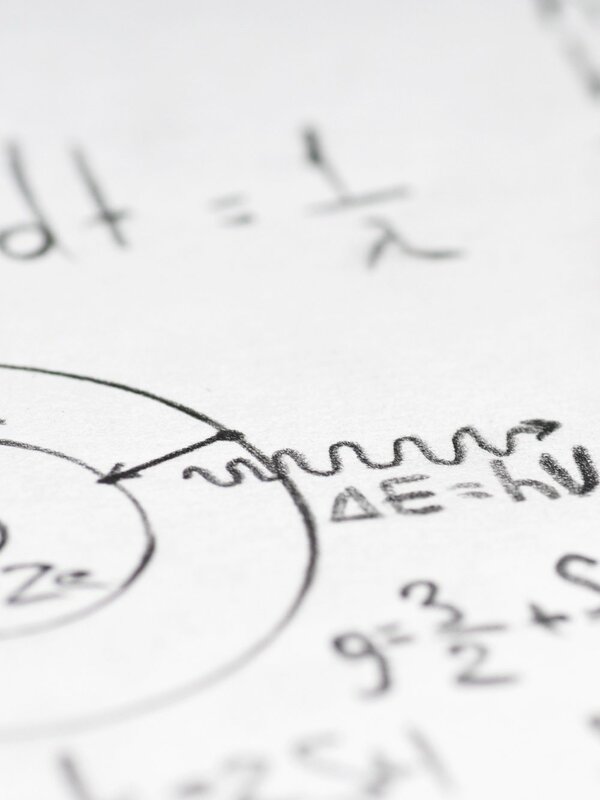 We are working to put a spotlight on quantum physics that has been supporting existing technology, and to promote practical applications of it such as quantum computing. Now that the realization of quantum computing is right in front of our eyes. It’s important how to make the practical use of it. Quantum information theory, which will provide the basis to solve social and industrial problems using quantum computer, is progressing rapidly. QunaSys will keep inventing new applied theory and be a professional group that handles quantum computing. We will also be actively engaged in fostering "Quantum Natives" who utilize quantum technology and solve issues in the current society. Our technology and software are developed by members and advisers that are active in the front lines of the quantum technology field. In recent years, the practical applications of analog quantum computers, which consist of a few dozens to thousands of qubits, are coming within reach. The influences of noise cannot be ignored in this analog computer. A continuous development of hardware is in progress to realize high-performance quantum computers, while it’s also essential to make algorithms that effectively utilize quantum computers to develop applications to the industry and society. We have published novel research results in this field that are attracting attention from all over the world. We are working with our partners to solve social and industrial issues that existing technologies couldn’t solve, focusing on quantum chemistry simulation, machine learning, and optimization. 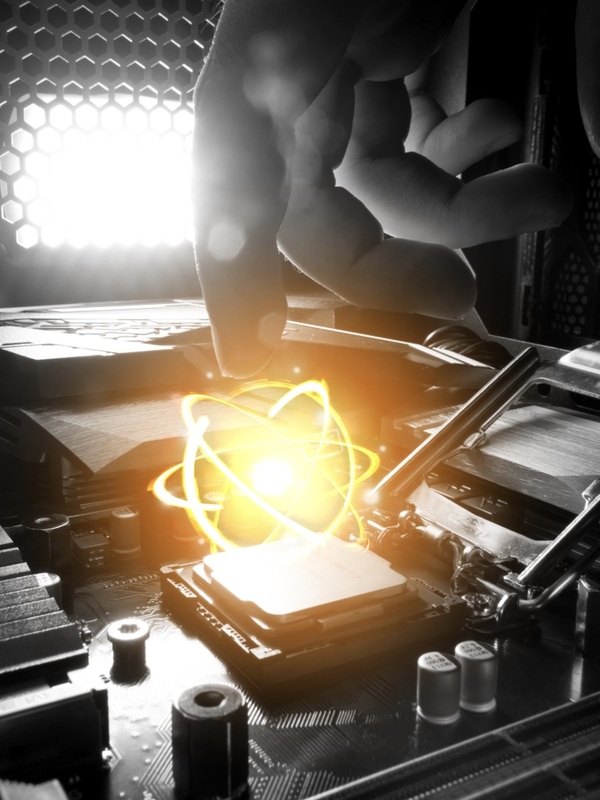 In order to maximize the potential of quantum computing, it’s necessary to combine the knowledge of industry partners and our up-to-date knowledge about quantum technology. In addition, we fully support our clients to be able to hit the ground running and utilize this technology when a practical quantum computing device enters the market. We will host “Quantum Summit 2019”. We will give a talk on our efficient variational method for excited states at APS March meeting 2019. We were accepted in JXTG accelerator program. We developed more efficiently way to calculate grand state energy of molecule. Our Quantum Circuit Learning algorithm was featured on Nikkei XTECH. Our fund raise was featured on TechCrunch.